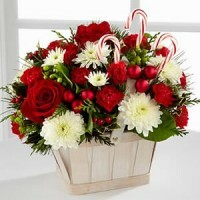 Christmas Flowers, Vancouver BC Canada, Planter Baskets, Chocolates and Roses. 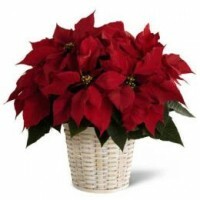 Order Christmas Flowers for West Vancouver, East Vancouver and all other areas. 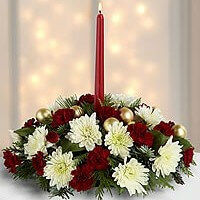 Kitsilano local florists is your local flower shop in Vancouver, we offer a large selection of fresh flowers, floral arrangements and planter baskets for local delivery to all areas of Vancouver and suburbs. 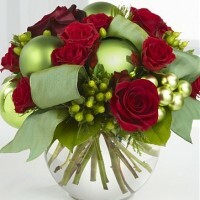 Our shop is located in Kitsilano near UBC. 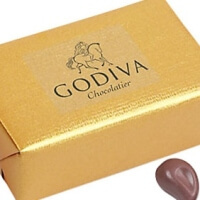 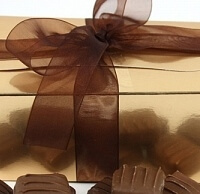 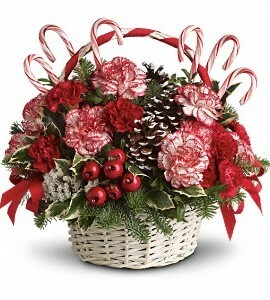 Kitsilano florists located in British Columbia offers non stop delivery of flowers and chocolates gift baskets for the downtown business core during the week of Christmas 2018. 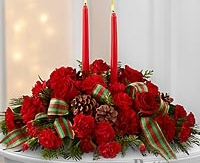 Call your local Kitsilano Flowers shop to place your order, located near VGH, SFU, UBC, Women’s and Children’s hospitals as well as the Ronald McDonald house. 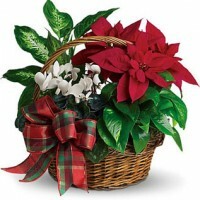 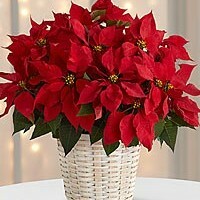 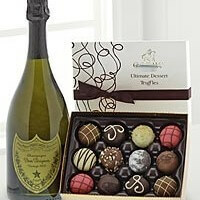 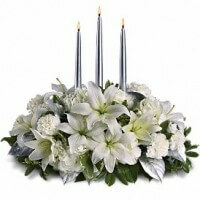 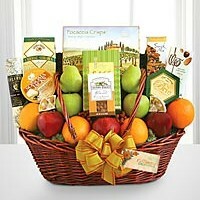 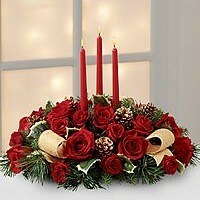 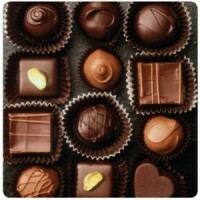 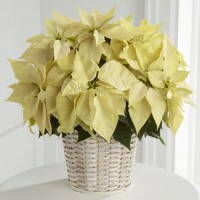 We deliver poinsettias and table centerpieces for the holidays as well as gift baskets, birthday cakes and wine.